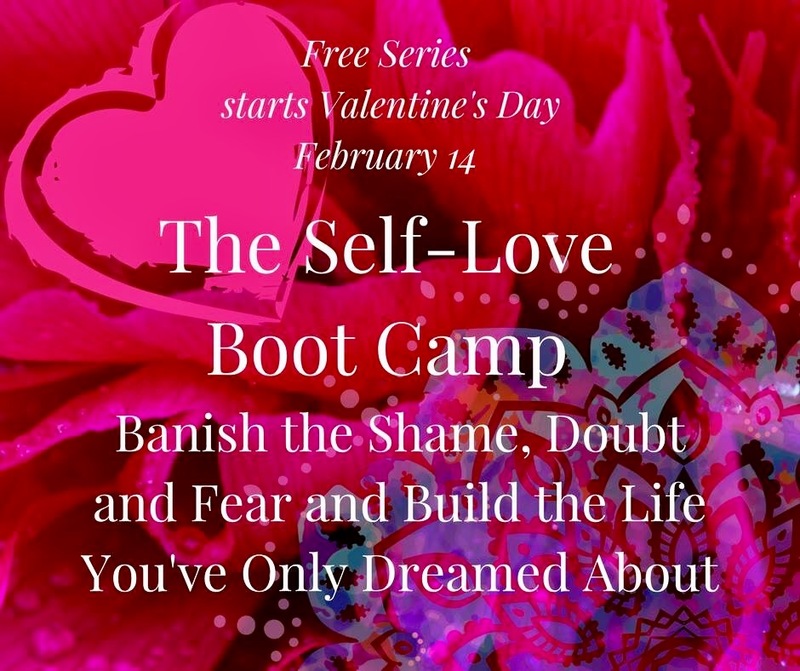 The Self-Love Boot Camp – This FREE Series Starts On February 14th! Do you feel like no matter how hard you try, your life never feels the way you want it to feel? If you find yourself sabotaging your own efforts when it comes to having the life and relationship you desire, Laura Biswas and Stephanie Miller have created a single resource with all of the tools and strategies you need to truly create the life of your dreams. The Self-Love Boot Camp is a FREE 15-day Virtual Event that begins on February 14th! For this series, Laura and Stephanie have brought together more than 30 prestigious experts, which include psychologists, life and relationship coaches, health and body experts, radio show hosts, authors and healers. Laura and Stephanie asked me to speak on this online event, and I’m so excited to share the stage with these experts! If you want to overcome the feeling of being stuck in neutral, let go of all the obstacles and have the life of your dreams, click here to sign up for this FREE series. This series will help you uncover what’s holding you back and give you simple, practical tools to change the way you think about yourself so you can develop the love, success and relationships you really want. These experts will share their favorite proven practices and powerful tools for banishing shame, doubt, fear and self-sabotage, which are simply obstacles to achieving the success, relationships and intimacy you’ve dreamed of. Laura and Stephanie will also share their own struggles with overcoming shame, doubt and fear. Laura spent years recovering from the trauma of sexual abuse and Stephanie has recovered from the shame of years of eating disorders. 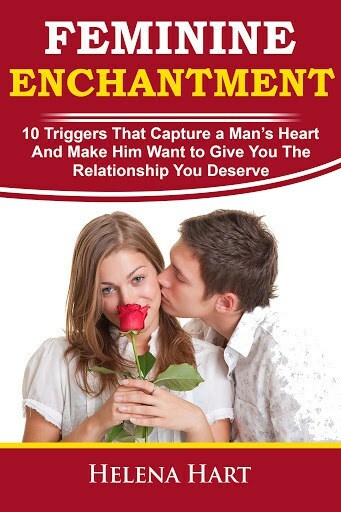 Together they have discovered the secret to the TRUE love that you can’t live without. Click here to claim your FREE virtual seat! I look forward to seeing you on the series!